Streetdeck®40 is an environmentally-friendly alternative to hardwood. It is not only sustainably-sourced, but also more slip resistant and more durable than hardwood. 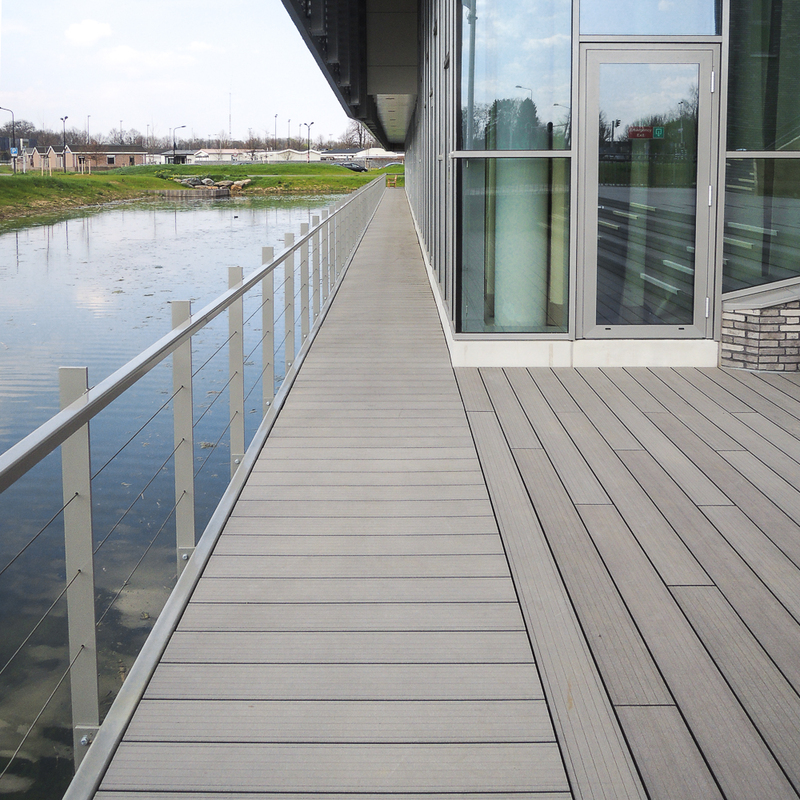 This decking has a clean-lined, contemporary look and is available in two colours. 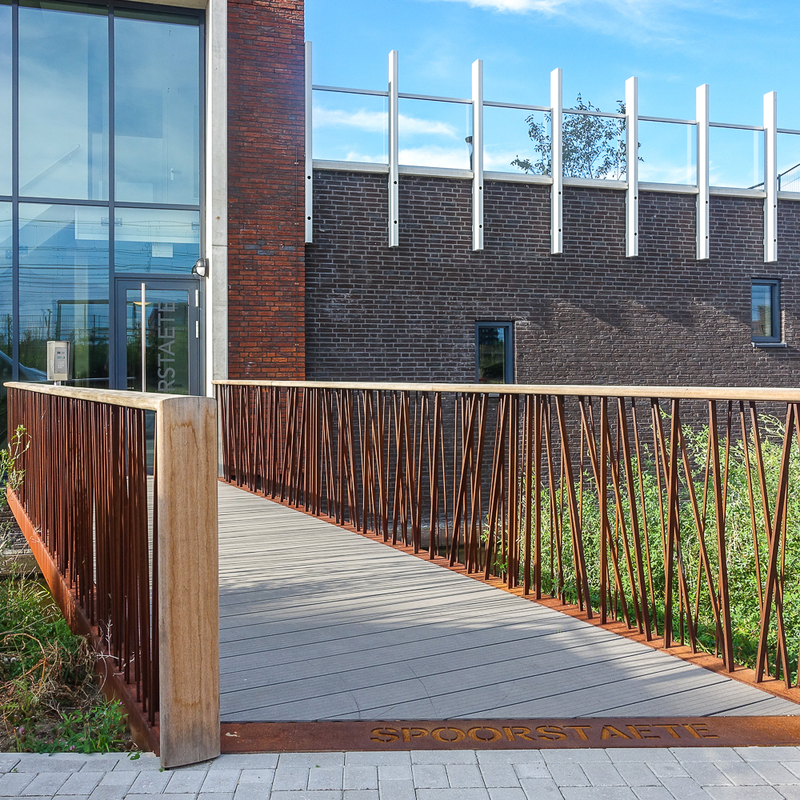 Streetdeck®40 is made of a composite wood comprising 75% chipped waste wood and 25% synthetic material. During the manufacturing process, the wood chips are completely incorporated into the synthetic material, producing a product that is resistant to mould and algae growth. In addition, Streetdeck®40 never splinters or cracks, making it the perfect decking for bare feet. It is maintenance-free and softens in colour over time once installed in an outdoor area. Streetdeck®40 is patented. 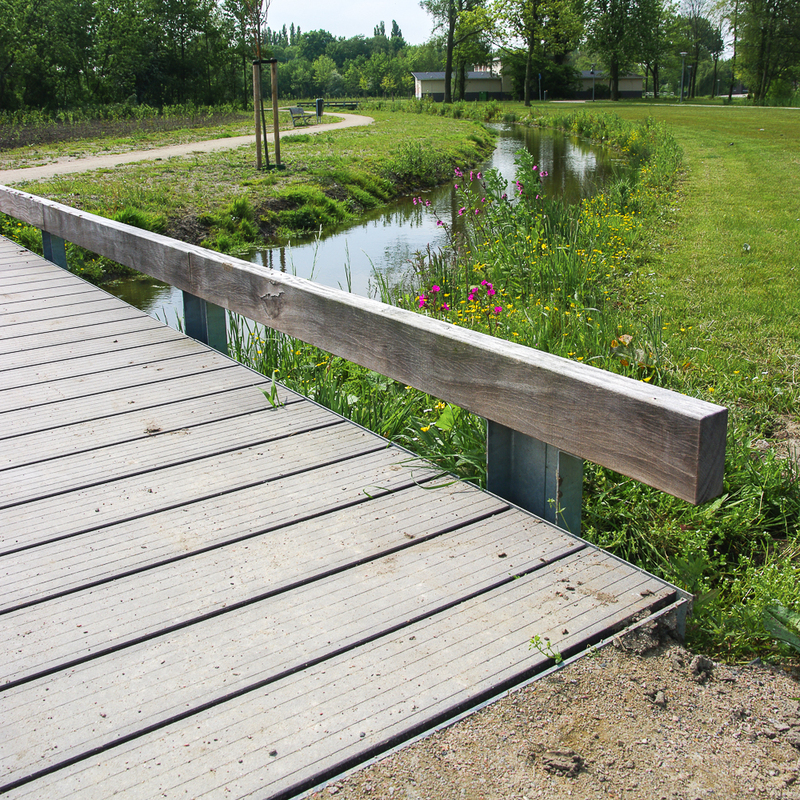 The wood used in its manufacture is 100% PEFC certified European wood. 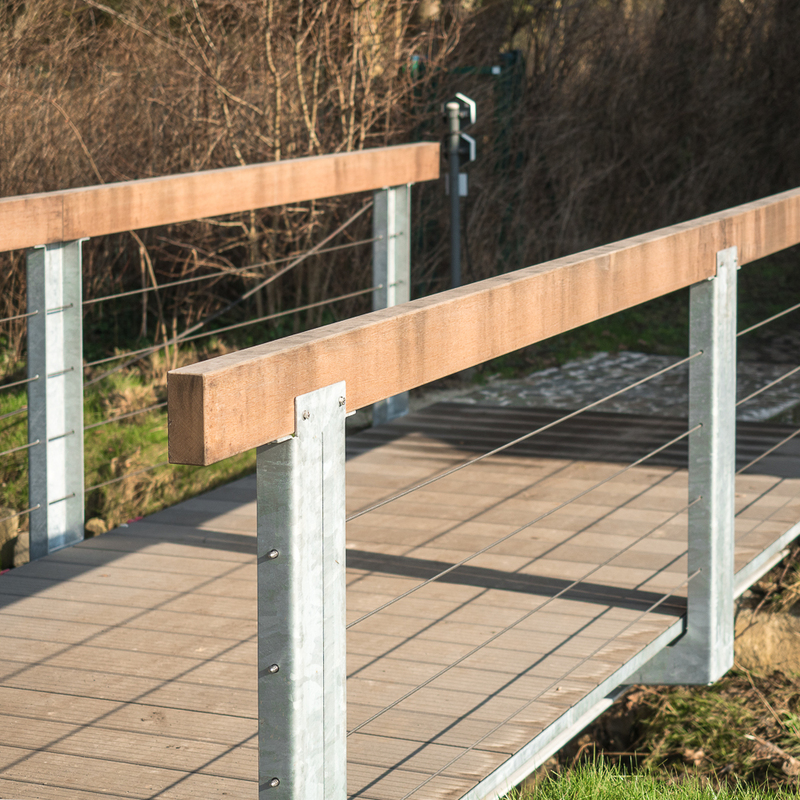 Streetdeck®40 is available in 2 UV-stable colours: Medium Grey and Russet. This product is not available in North America.